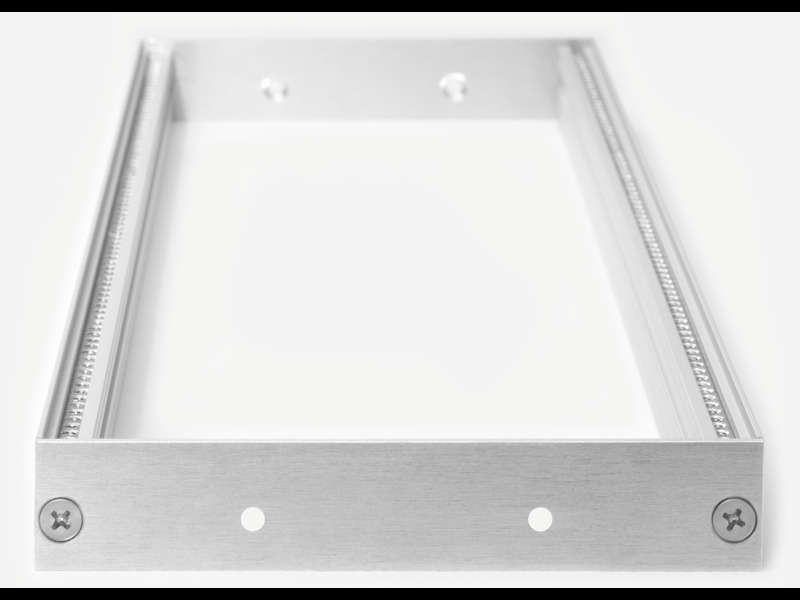 Z-Rails Brackets are used to attach Z-Rails to wood cases without having screws visible on the exterior for a clean, professional finish. 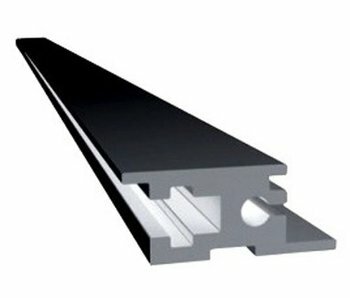 Z-Rails Brackets have two holes for wood screws and two holes for Z-Rails screws. 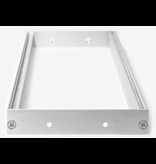 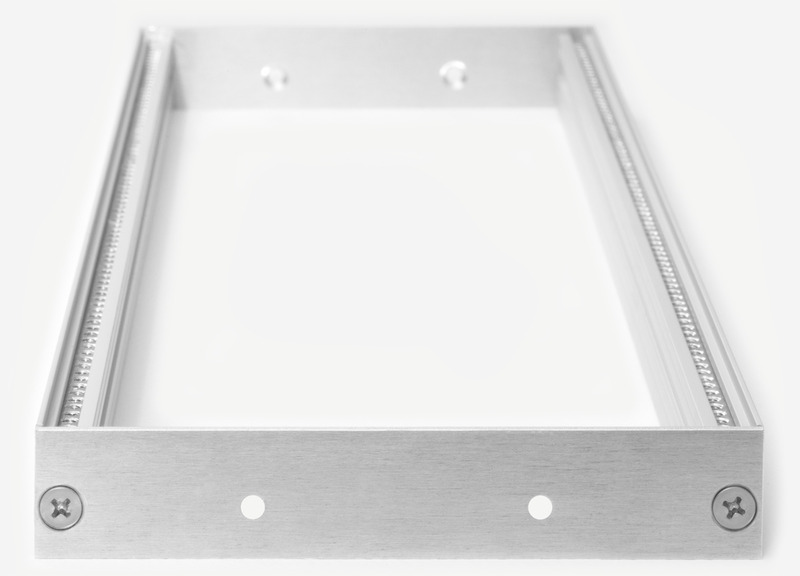 Z-Rails Brackets come supplied with both types of screws and no additional screws are required for assembly.